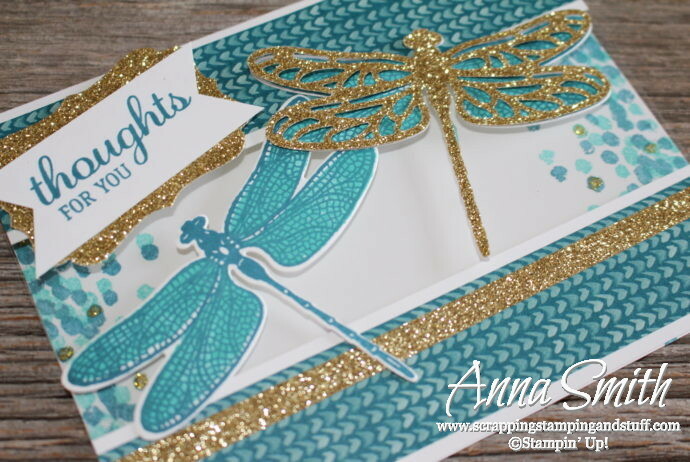 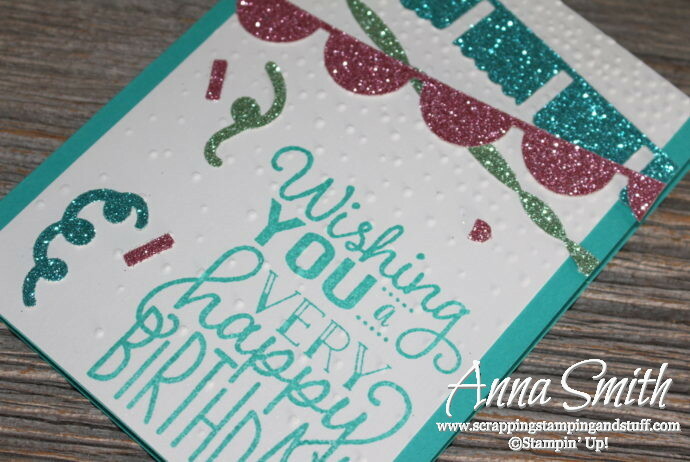 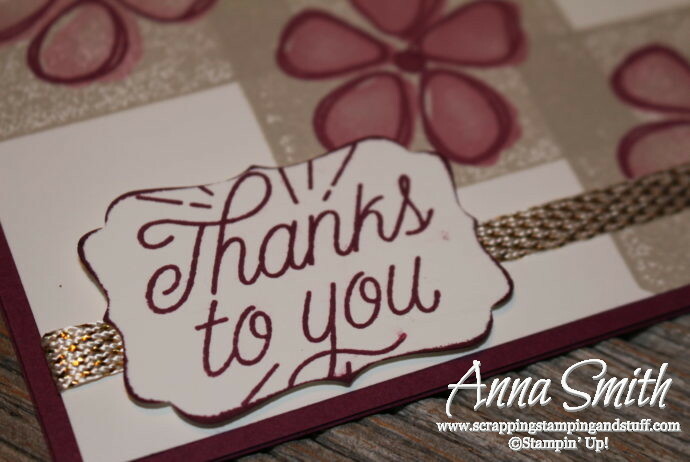 Big On Birthdays Fun Glitter Card! 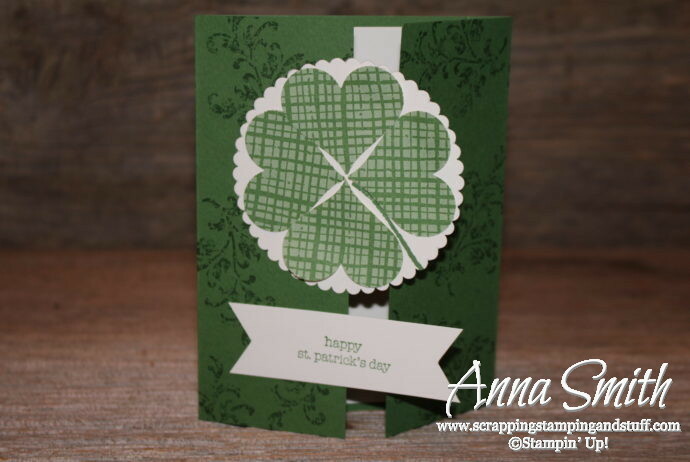 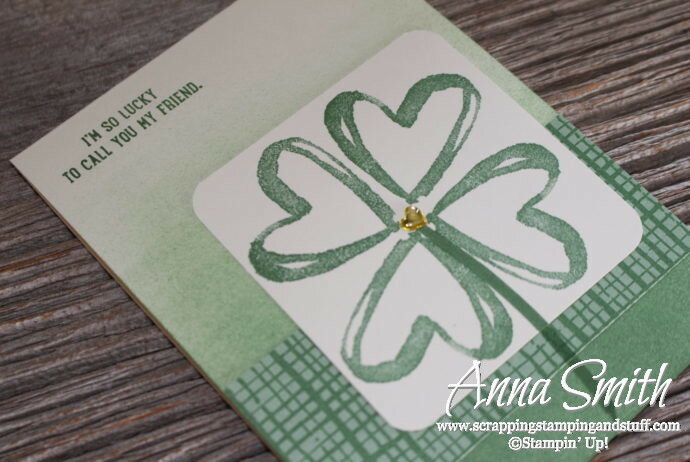 It’s a Fun St. Patrick’s Day Card! 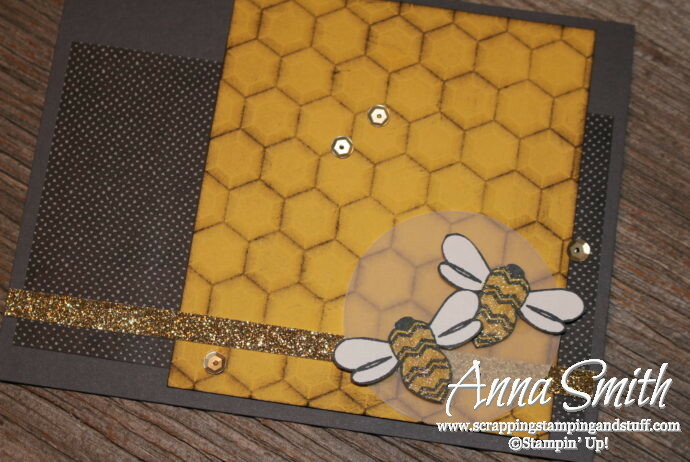 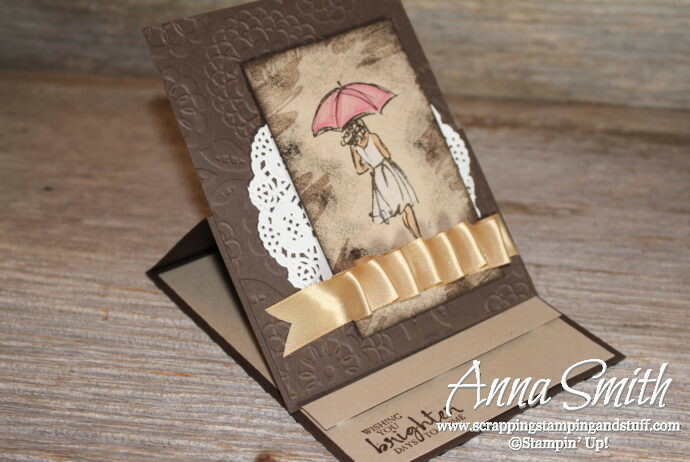 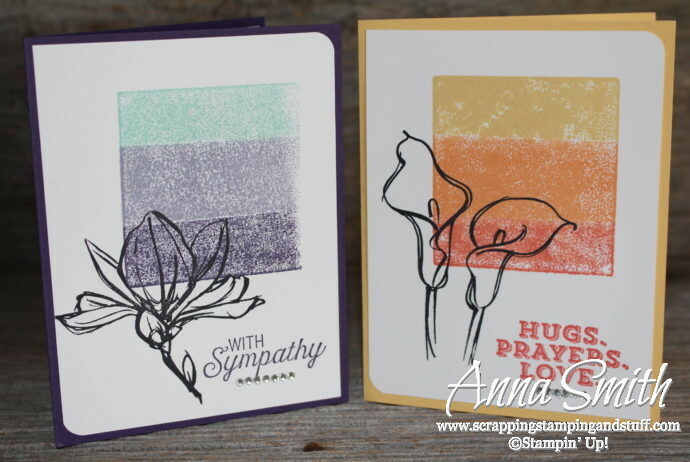 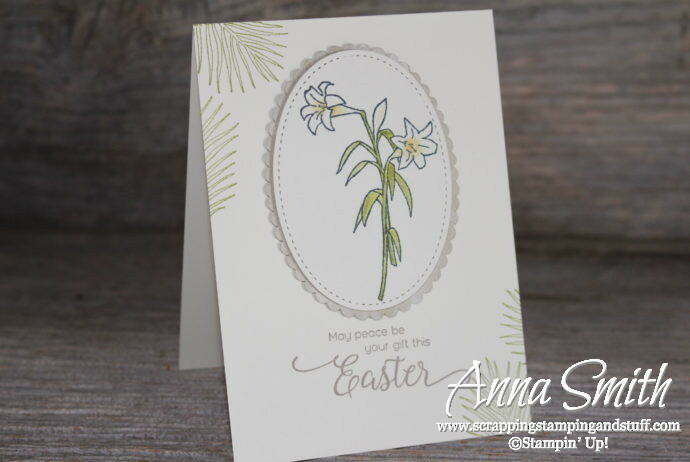 It’s a Buzzing Bee Card!